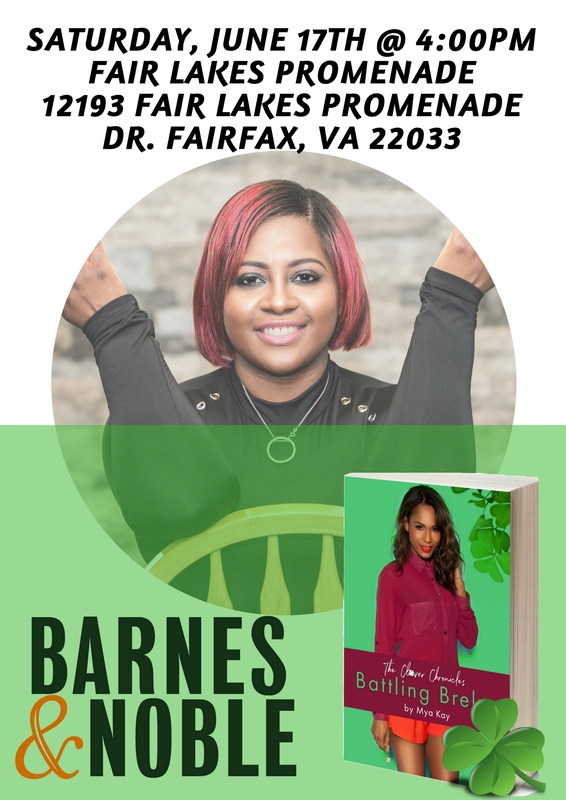 Join me Saturday, June 17, 2017 at 4:00pm at the Cherry Hill Barnes & Noble in Fairfax, Virginia at the Fair Lakes Promenade. It’s a children and teen event with me and a few other authors. 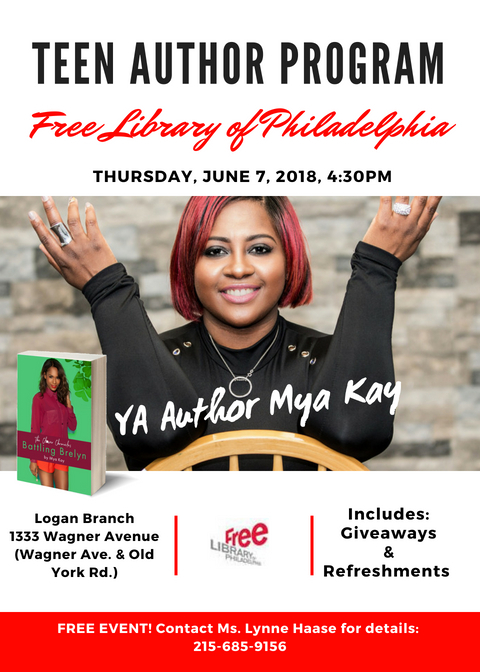 Come through and bring the whole family! It’s Father’s Day weekend. 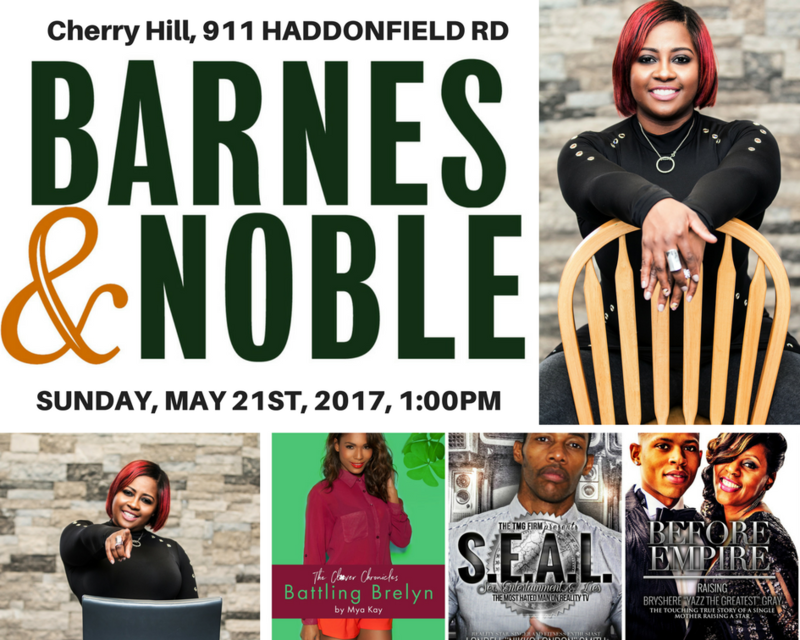 Join me Sunday, May 21, 2017 at 1:00pm at the Cherry Hill Barnes & Noble for an exclusive discussion about #3BHistory. We’re going to have a blast. Then join me afterwards for dinner at the Cheesecake Factory right next store. I’m the official host for New York Teen Fashion Week. Purchase your tickets today!